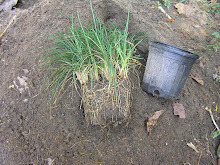 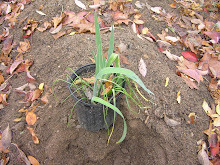 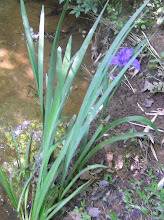 Since Angel’s Fishing Rod is in the Iris family that means you have to divide the corm after flowering which is August to September. 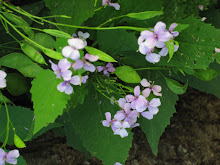 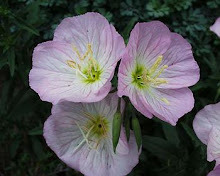 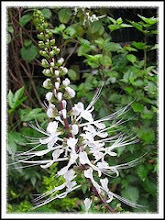 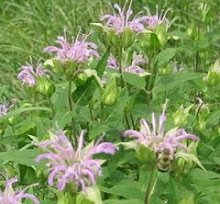 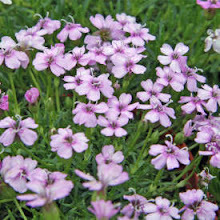 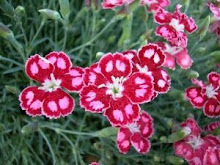 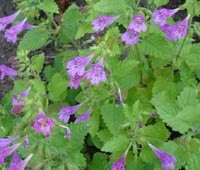 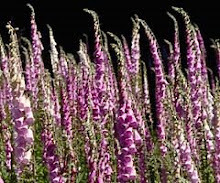 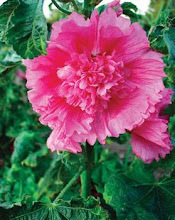 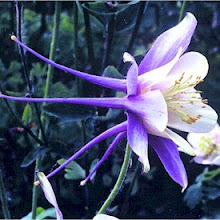 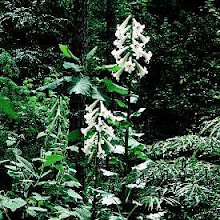 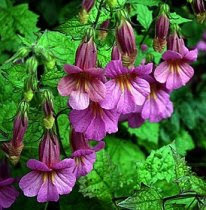 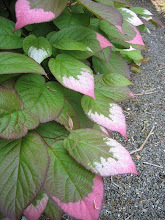 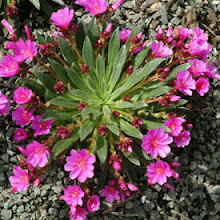 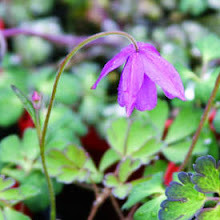 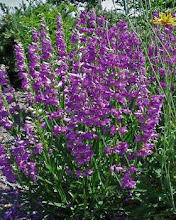 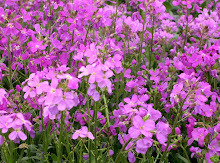 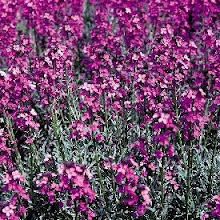 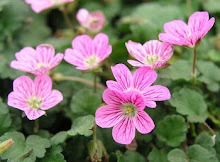 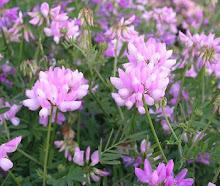 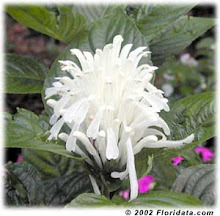 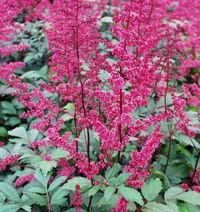 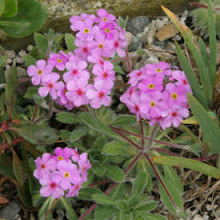 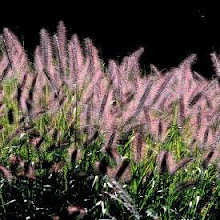 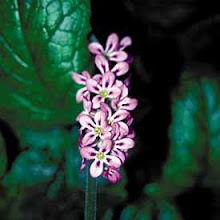 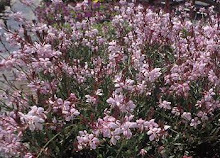 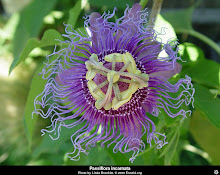 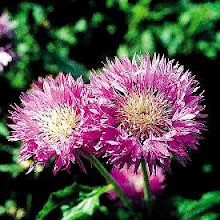 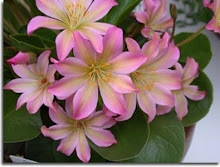 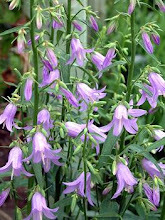 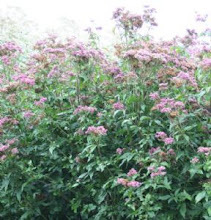 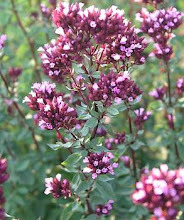 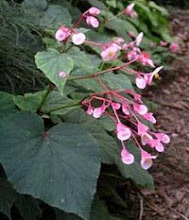 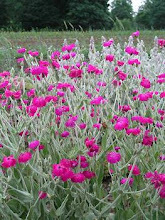 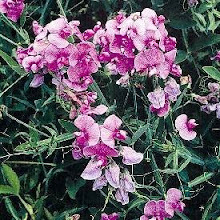 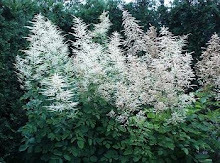 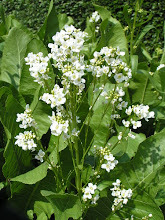 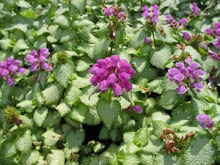 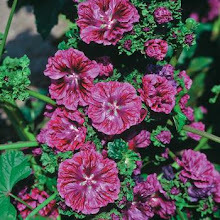 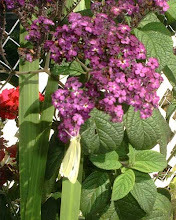 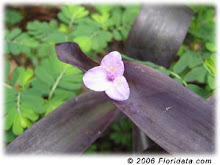 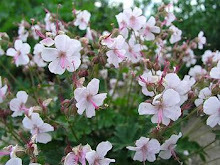 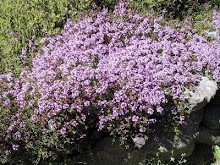 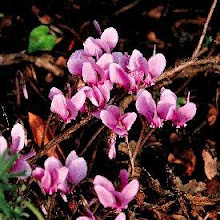 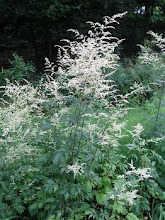 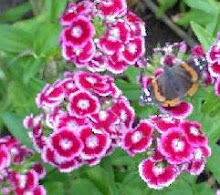 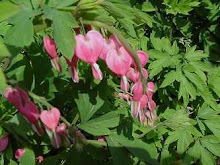 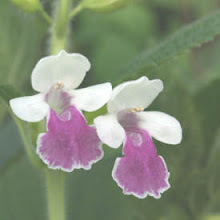 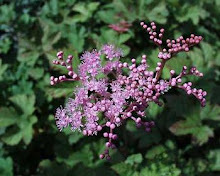 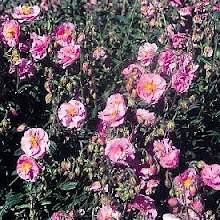 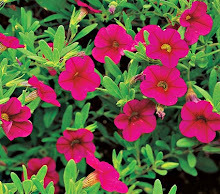 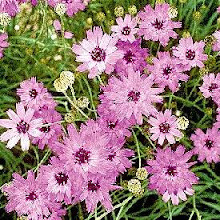 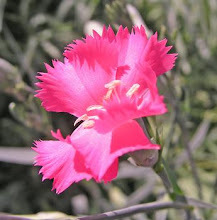 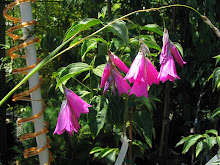 It’s blooms are either, pink, magenta or white and the plant can reach 4'-6' in full sun. 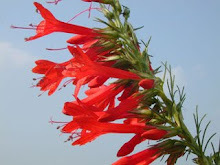 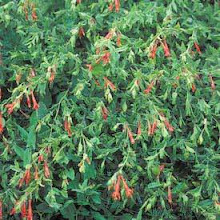 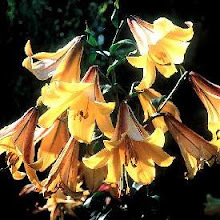 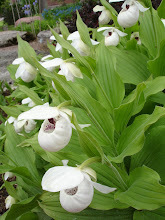 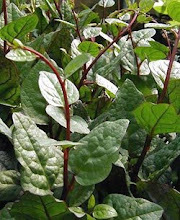 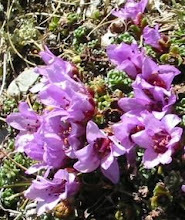 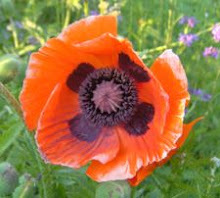 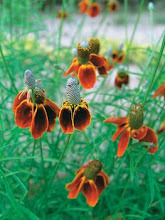 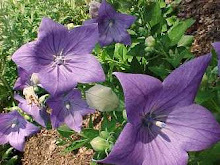 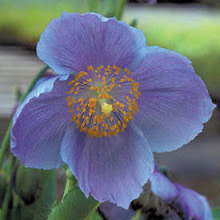 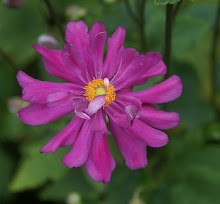 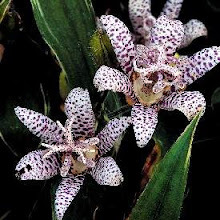 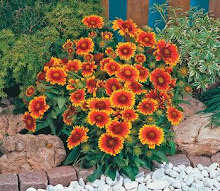 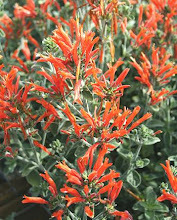 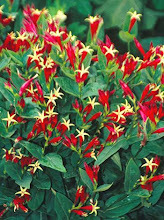 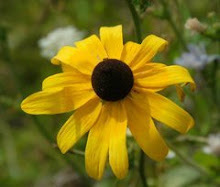 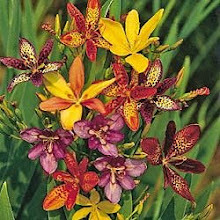 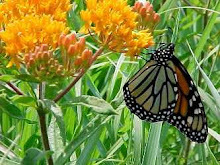 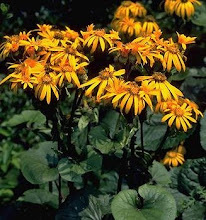 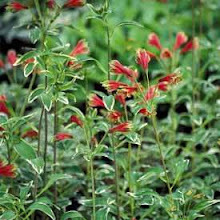 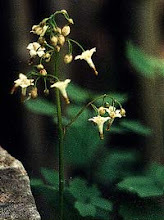 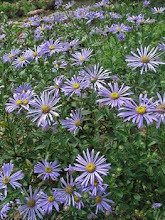 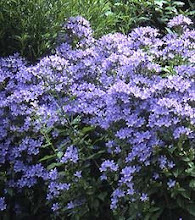 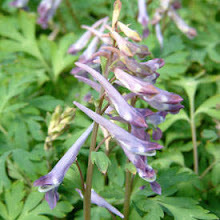 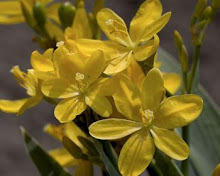 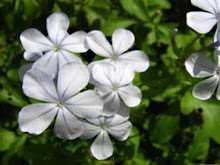 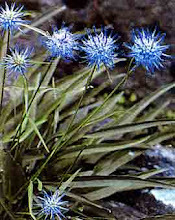 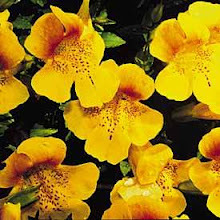 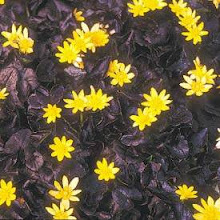 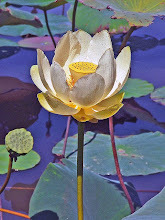 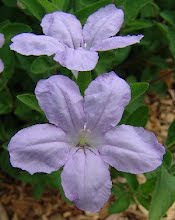 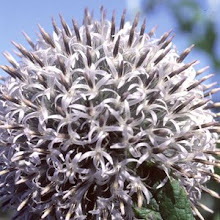 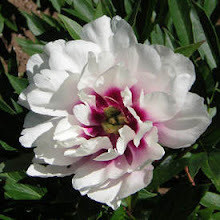 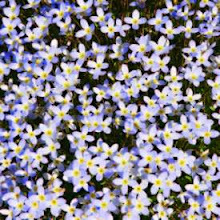 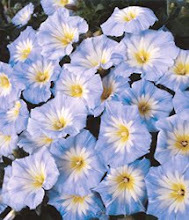 It is native to South Africa so in essence it is only hardy in Zones 8-10, and possibly on the outer fringe of 7. 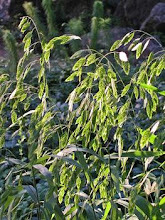 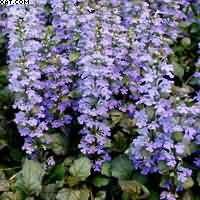 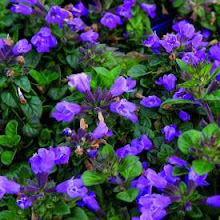 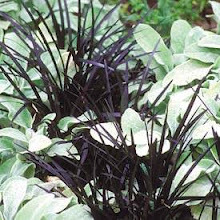 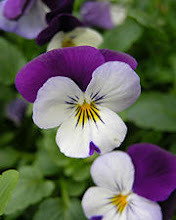 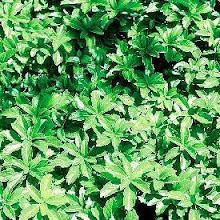 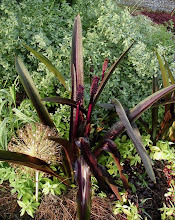 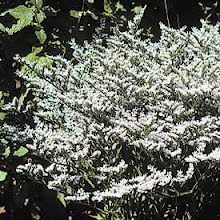 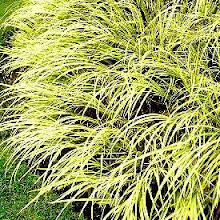 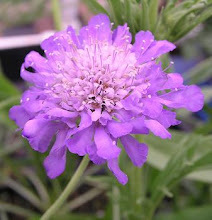 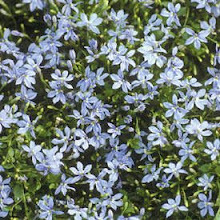 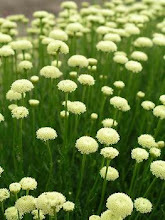 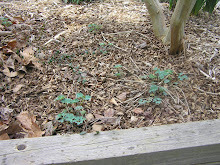 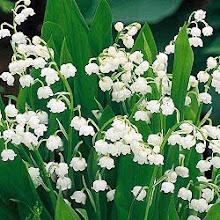 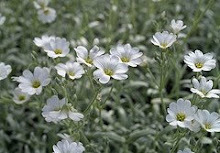 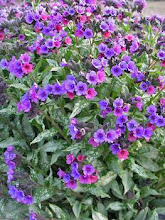 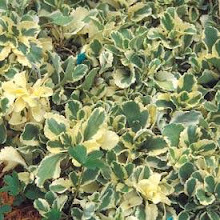 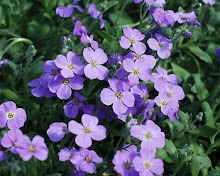 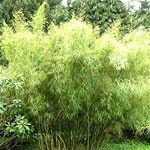 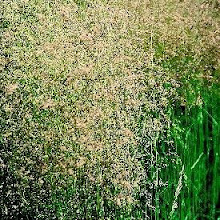 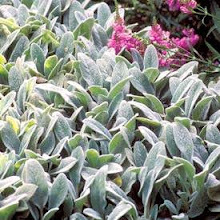 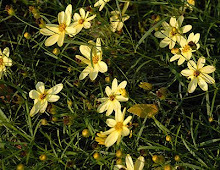 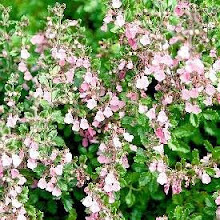 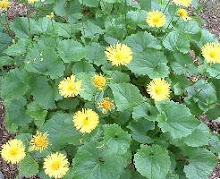 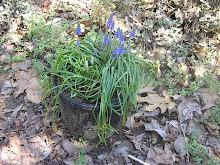 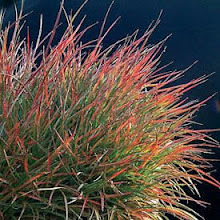 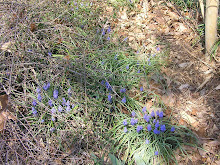 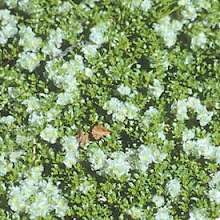 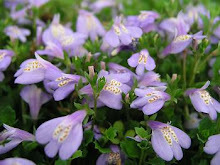 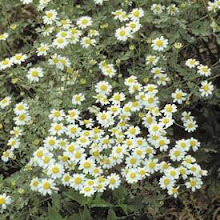 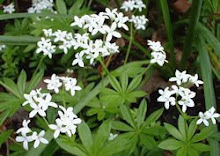 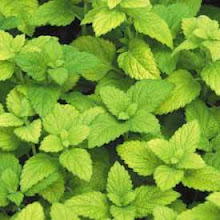 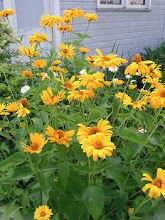 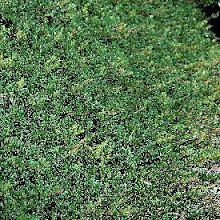 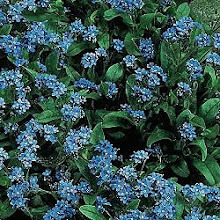 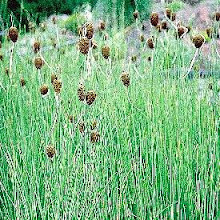 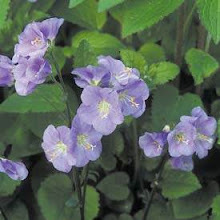 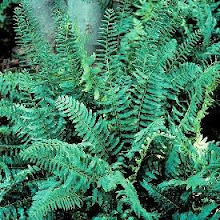 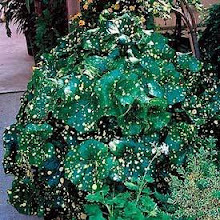 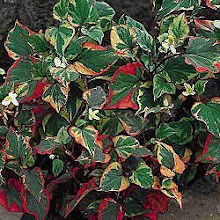 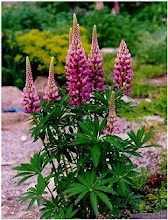 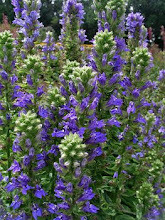 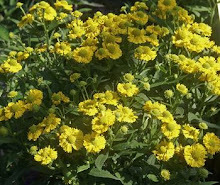 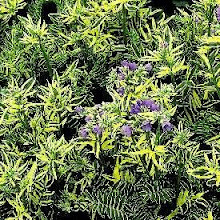 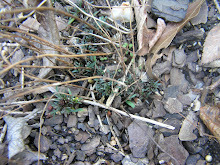 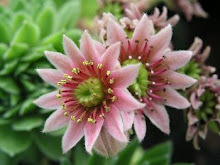 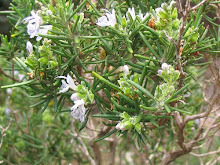 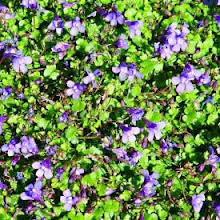 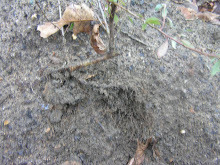 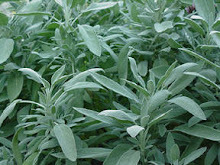 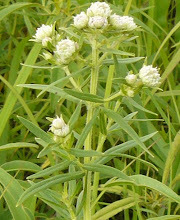 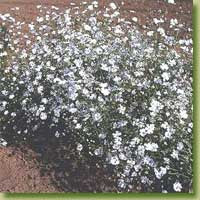 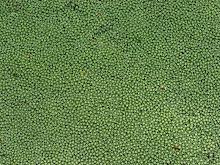 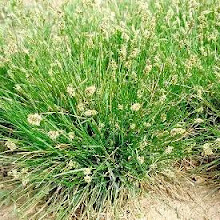 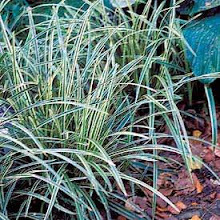 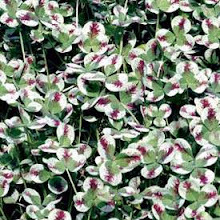 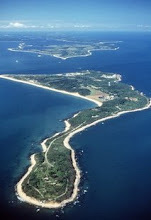 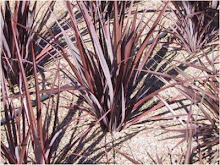 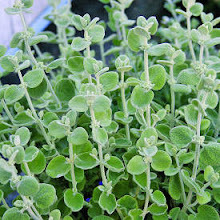 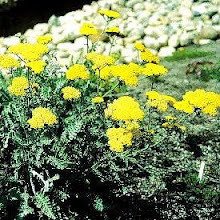 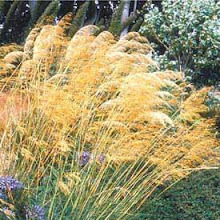 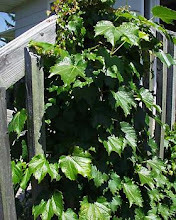 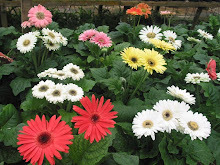 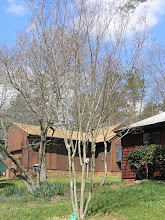 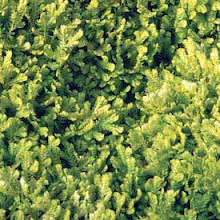 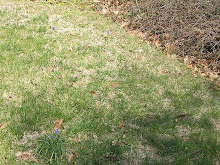 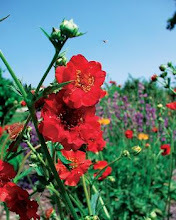 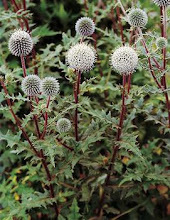 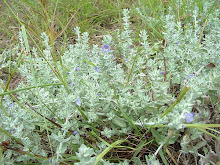 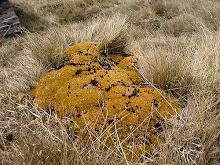 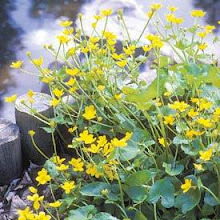 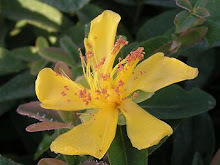 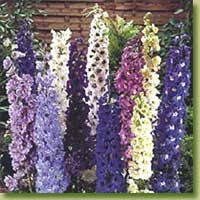 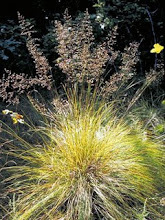 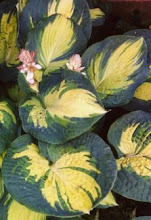 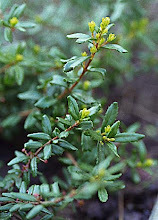 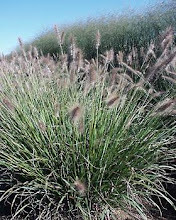 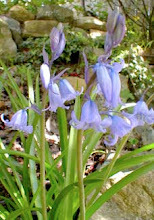 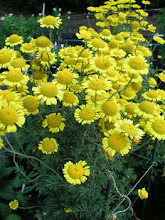 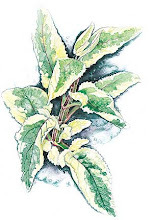 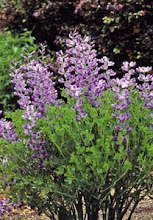 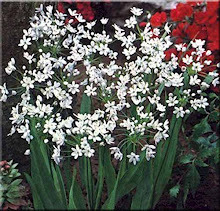 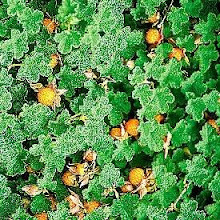 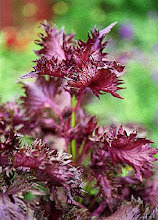 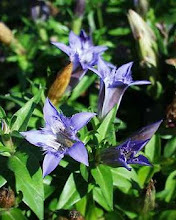 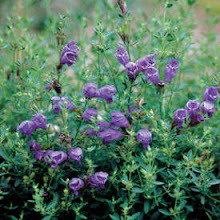 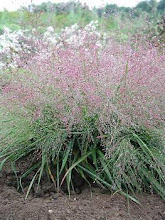 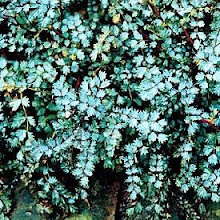 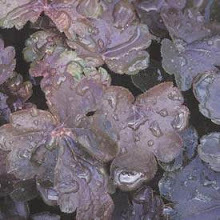 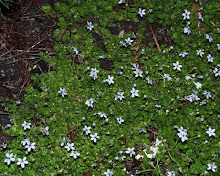 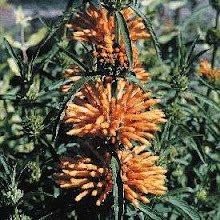 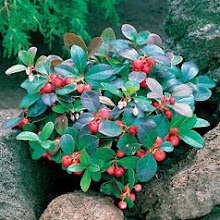 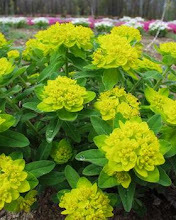 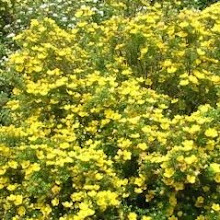 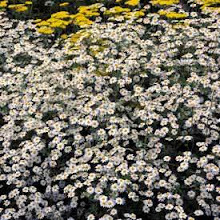 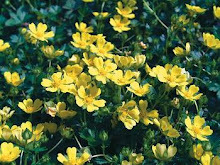 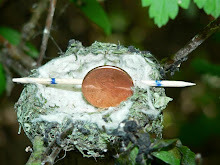 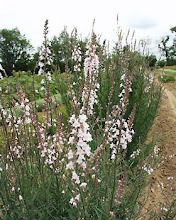 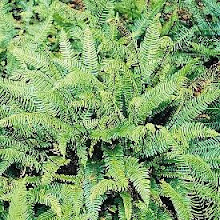 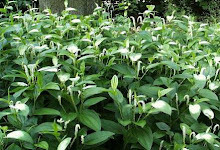 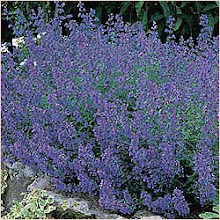 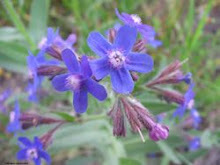 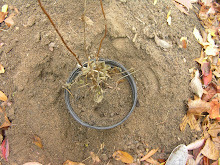 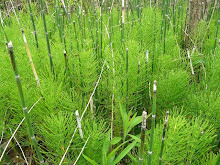 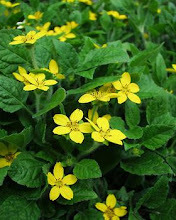 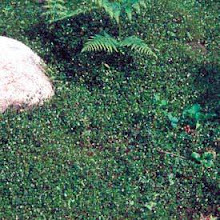 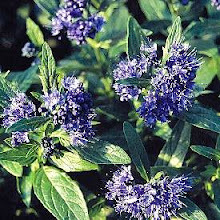 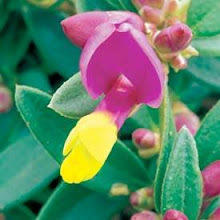 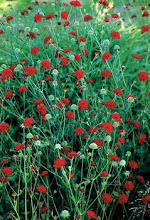 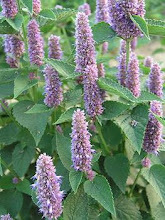 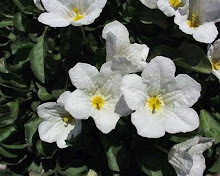 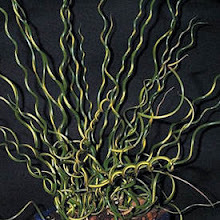 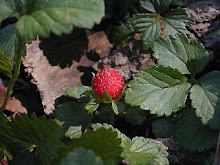 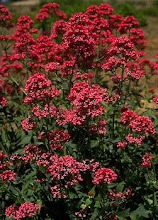 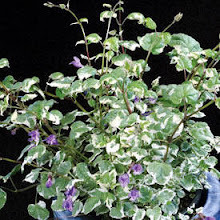 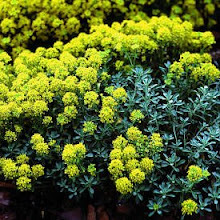 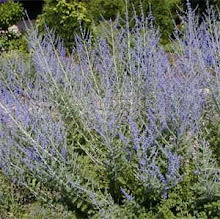 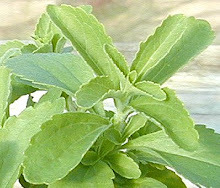 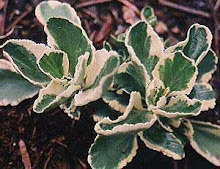 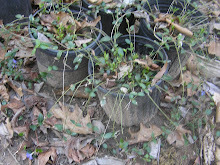 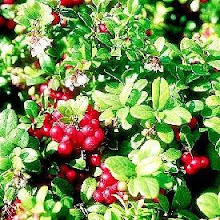 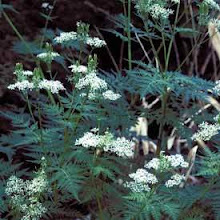 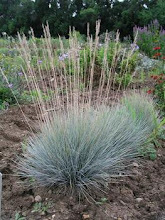 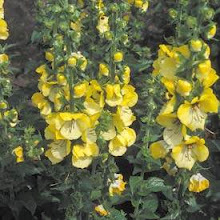 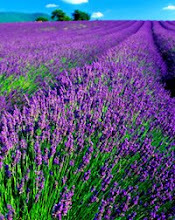 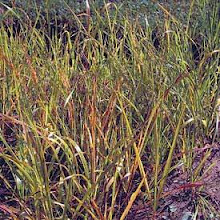 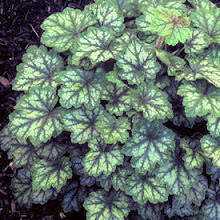 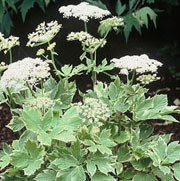 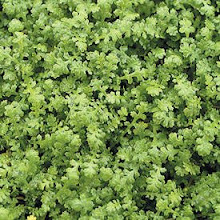 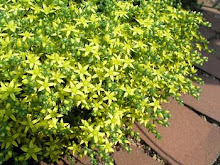 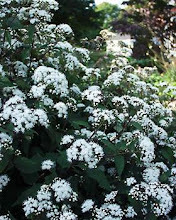 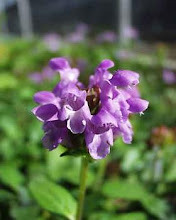 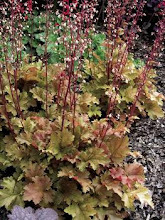 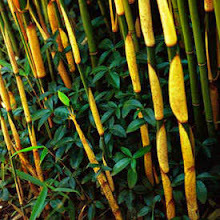 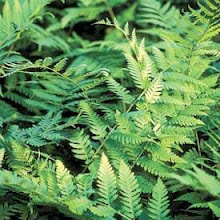 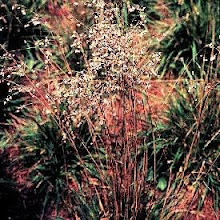 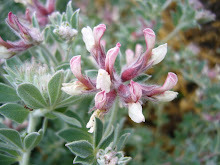 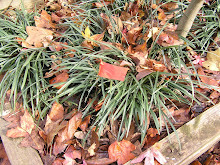 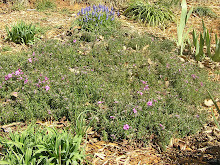 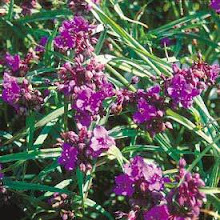 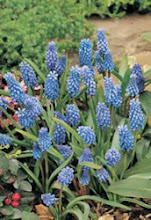 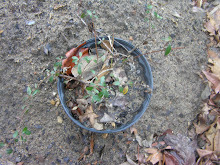 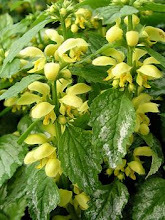 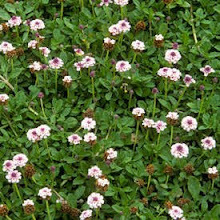 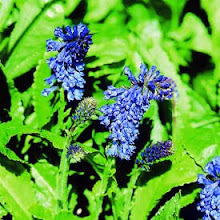 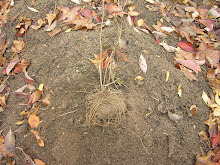 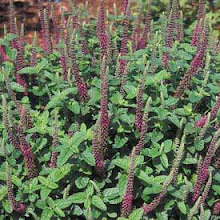 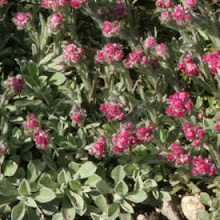 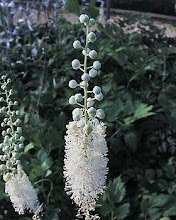 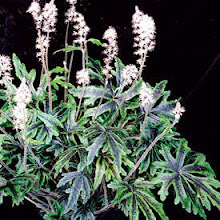 It prefers consistent moisture in the growing season and is evergreen and it takes two years before it flowers.